An Orthodontist In Manchester – What Can They Do For You? Do you suffer from an unattractive smile? Are you wanting to improve the way you look and feel, but aren’t quite sure where to turn to for help? If so, Church Road Dental Care can help. 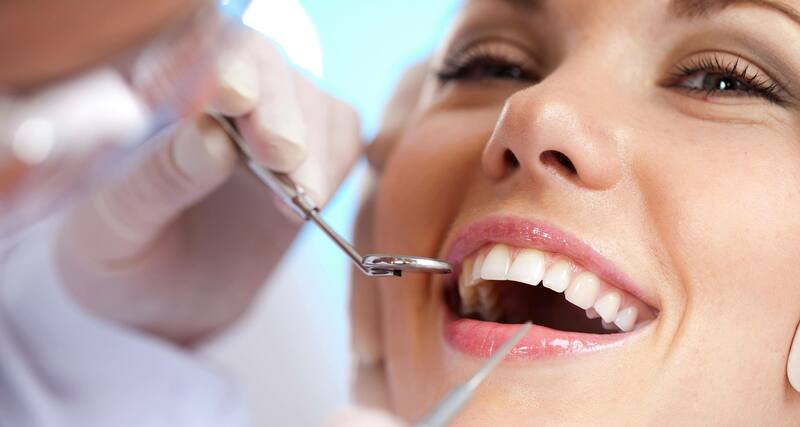 We offer a variety of services through our dental hospital in Manchester. Each service is designed to increase your happiness and give you back the magic of a beautiful smile. Consider a few of those services below. Years of coffee or tea drinking inevitably leads to stained teeth. Our smile dental Manchester based services include brilliant teeth whitening services that completely remove stains. This process is quick and pain-free, and perfect for special events. Whether you have a few broken or chipped teeth, or are missing teeth in your smile, dental veneers are an excellent choice. We help clients in our dental care Manchester clinic to achieve beautiful smiles once again through extensive veneer replacement. This process can take a few weeks or months, but the results will last a lifetime. Your private dentist in Manchester should offer this service if you have broken or missing teeth. Crocked teeth will haunt you. You may have to hide your teeth in pictures and may not even want to smile in pictures. There is a solution. Even if you’re an adult and would be embarrassed to have braces, you can actually enjoy Invisalign based braces that don’t show on the surface. You don’t have to hide your smile any longer when you’re willing to listen to your dentist and use tools that work. At Church Road Dental, we offer complete smile makeovers that are guaranteed to produce the results you’re looking for. We can do all of the above in one complete session (aside from orthodontist services) and help you reclaim your smile in all its glory. Consider our services, and explore the best dental care Manchester has to offer.